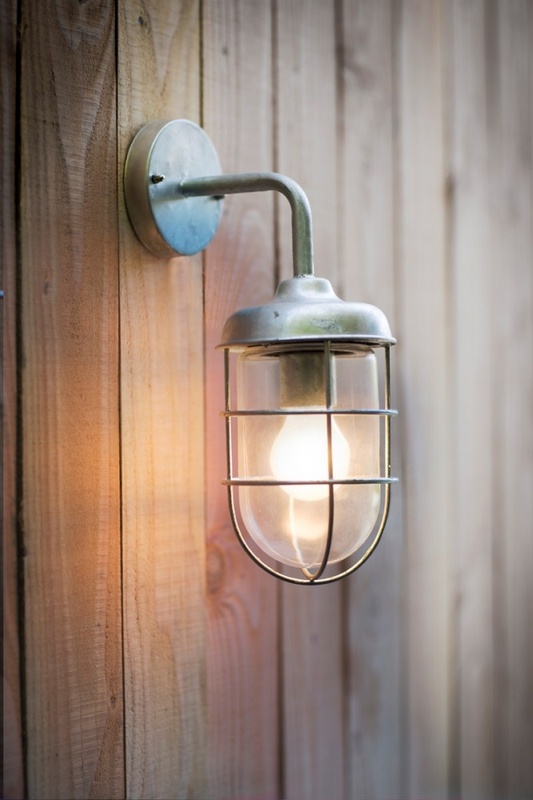 Part of our robust galvanised steel Traditional St Ives exterior lighting range, our Harbour Light was partly inspired by the caged passage lights used on ships the world over, or indeed on harbour walls. 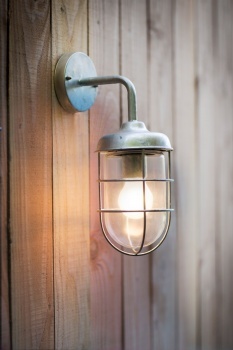 With its distinct maritime feel and surfaces galvanised to withstand all weathers, this wall-mounted light particularly suits a seaside setting. However, it will also look great in your back garden – and can be used either in the porch or on a wall, inside or out.